295 p., 15,5 x 21,1 cm. 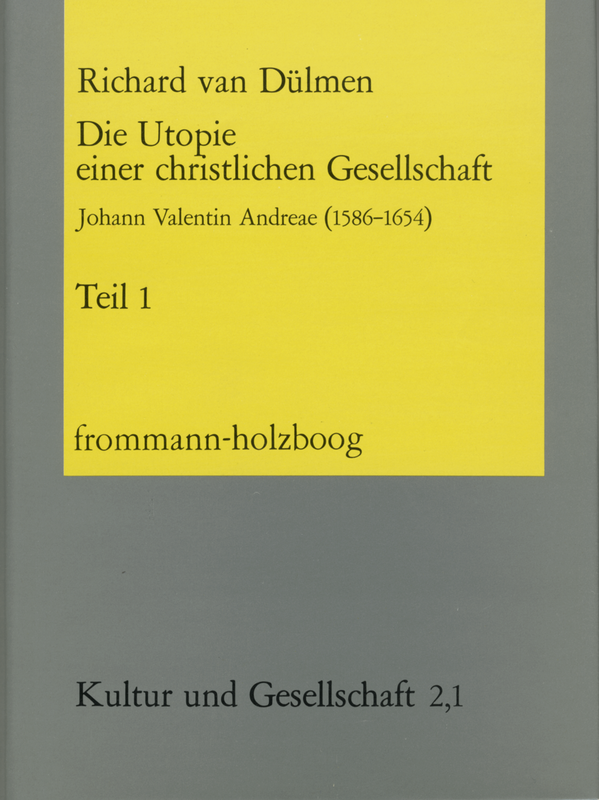 In addition to numerous writings, this description of the life and works of J.V. Andreae, the Württemberg writer, priest and preacher at the court deals with the widespread comprehensive literary remains. It will be helpful to those studying post-Reformation Christian middle-class humanism and Protestant culture in the 17th century.